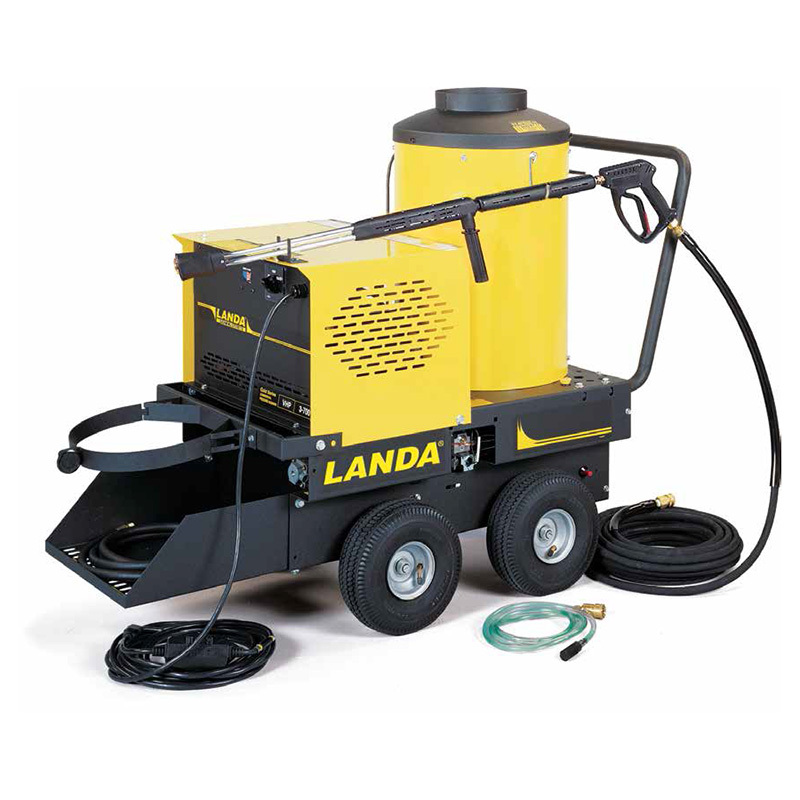 A high-pressure reciprocating plunger pump which makes use of high-pressure water to get rid of the dust, dirt, mud, mold, and grime from the surfaces and objects of building, roads, factory tools, or vehicles, is called an industrial pressure washer. It is an extremely useful tool which is used in both businesses as well as homes to keep your surroundings cleaner and healthier. Moreover, it is cost-effective, portable, along with time and energy saving, which makes it even more necessary equipment. 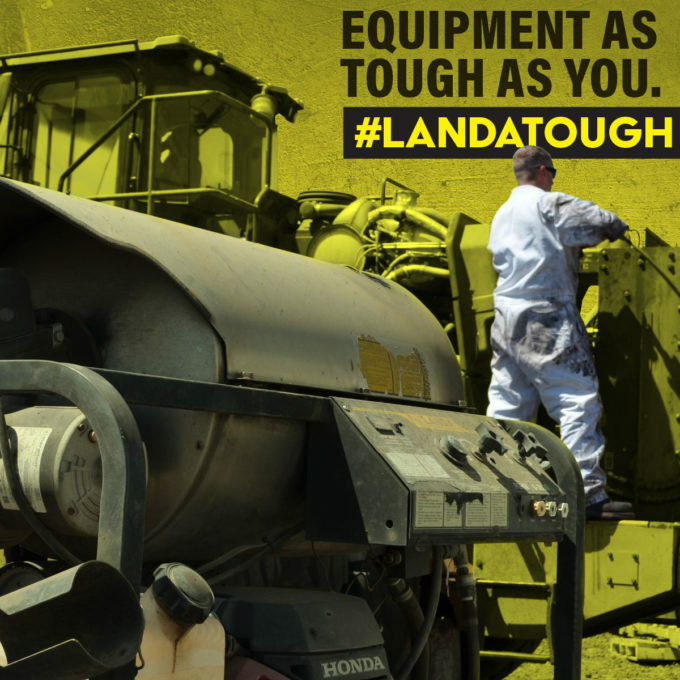 We, at Gateway Cleaning Equipment, are a leading company with high-quality pressure washing solutions, being the exclusive dealers for the Landa Karcher pressure washer and its accessories. With our exceptional product quality standards and a great team of knowledgeable and well-trained professionals, we have become a solid name in and around areas like Burlington NJ, Cinnaminson, North Philadelphia, Philadelphia, Toms River, and Woodbridge. Here, we have put together a few tips on how to find the right provider of industrial pressure washing equipment. Take a look. First of all, you should do a market survey on the internet. Nowadays with the help of technology, it has become extremely easy to find anything. So, shortlist a few companies which enjoy a fairly good reputation in the market. Check their online reviews, ratings, and customer feedback and try to gauge if their products are worth a buy. Next, you should do a background search on the companies and find out more about their experience and for how long these have been a part of the industry. You should compare the price quotes too in order to see which one offers the right quality at the best prices. In this manner, you can understand which companies will be the right choice for buying the pressure washer. And if you want to make a purchase from us, then get in touch with us now.